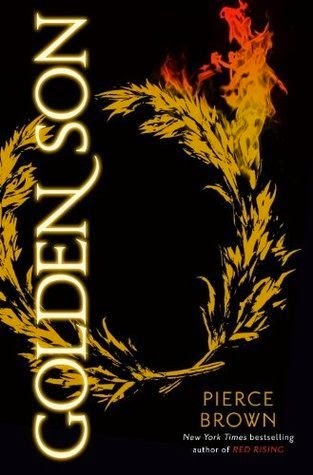 This week, my swoon is from Golden Son by Pierce Brown! We sit that way for must be an hour. Eventually, she kisses my shoulder, my neck, lips pausing along the jugular as it pulses. I move my hands to move her away, but she pushes them to the side and cups my face with a hand. I let my hands fall to the bed. Her mouth crafts a warm path to mine. Read my review of Red Rising (book one)! 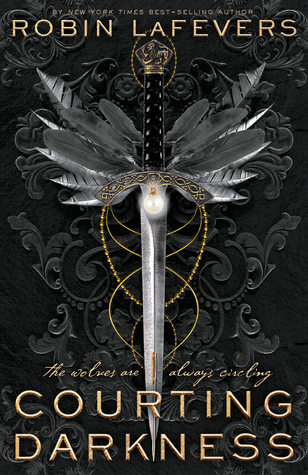 Read my review of Golden Son (book two)! Ahh, Darrow and Mustang. This book has very few intimate moments, and this one is a crucial one in the book, short as it may seem. Love! AAAAAAAAAAAAAAAAAH!! Darrow and Mustang!! I love how this relationship is developing through the books! Right? It's interesting... a weird relationship. Sigh. I love this swoon. 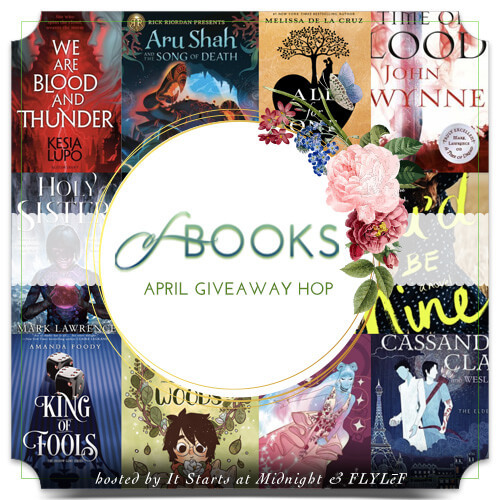 <3 Thank you for sharing Alyssa :D It is awesome. Darrow and Mustang, what interesting names. And what a sweet swoon. Thanks for sharing. I find it funny that this quote makes me so much more interested in reading this series. :D I haven't paid much attention to it, but the romance seems like one I would love. Oooh... That's a nice one! Sounds like the tension has been there for a long time!